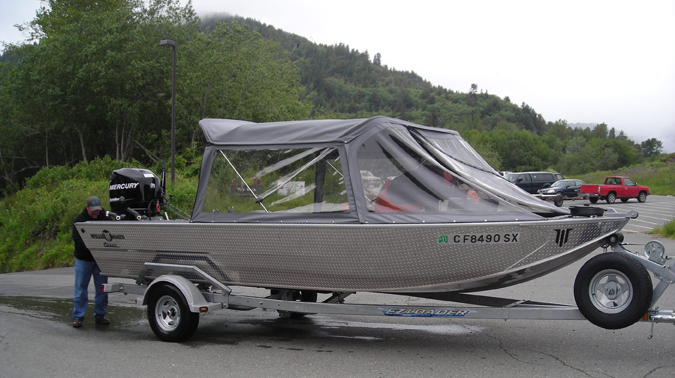 My 21-foot Willie Classic jet boat will accommodate parties of five or less very comfortably. We have a full top, heaters for the those cold days, and an open bow and floor for a very roomy and spacious platform to fish from. Willie Boats is located on 1440 Justice Road in Central Point, Oregon. The company builds around 250 drift boats a year and close to 100 power boats. 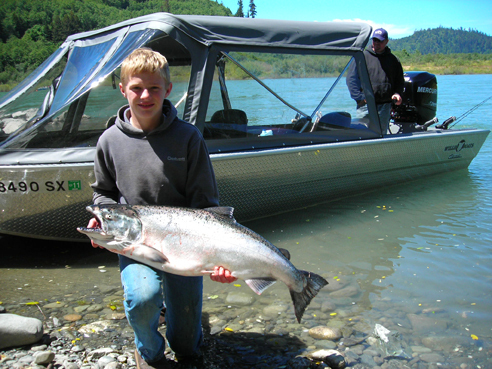 Willie boats are an example of the highest quality River Boats available on the market today. 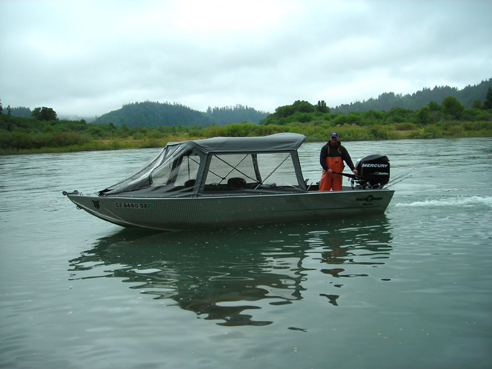 The Willie Boat Classis is a safe, comfortable, reliable boat that provides my clients with a very stable fishing platform. My boat is equipped with USCG required safety equipment. 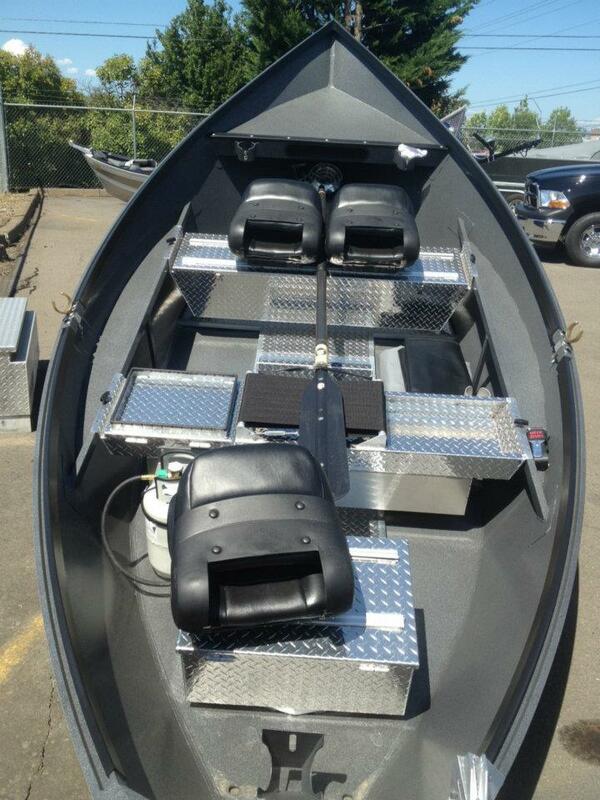 I fish a 17 x 60, black and orange, diamond-plated Willie drift boat that can comfortably seat up to 3 people. 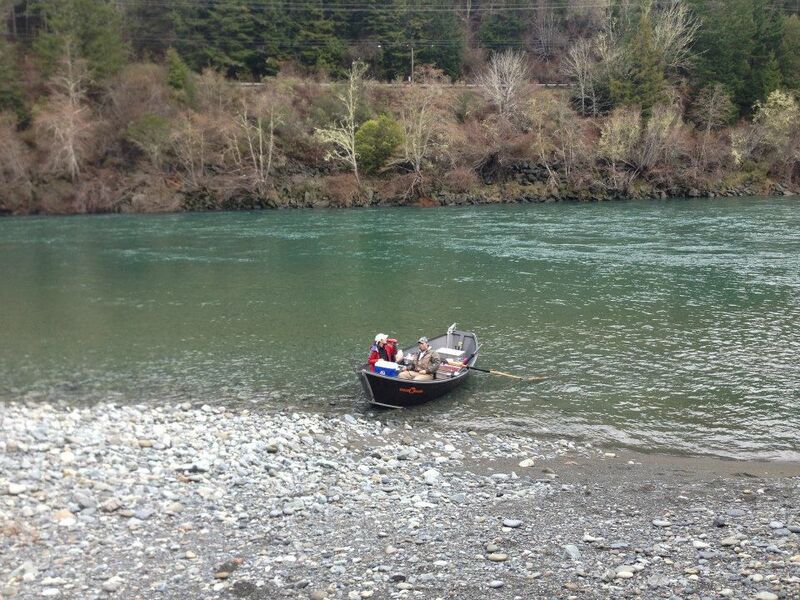 We catch a lot of fish on the Smith River in this extra long boat.